» For Sale: A pre 1980 assortment of Datsun/Nissan Original Parts! Looks like I'll be needing a couple of injectors and a power transistor for my 93 convertible. Anyone know of a good source for these? I've seen some reconditioned injectors for sale, come with a 2yr. warranty--are these worth getting? 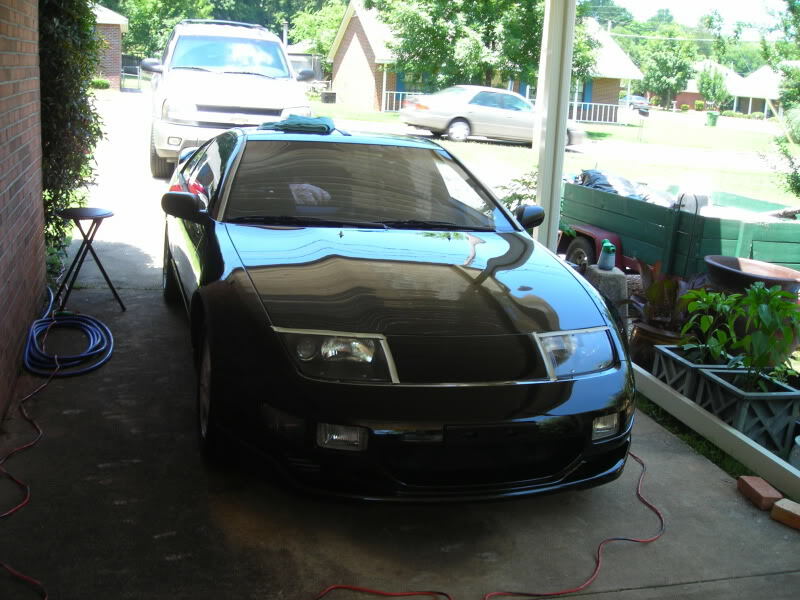 Its a 1992 300ZX N/A, 2DR. 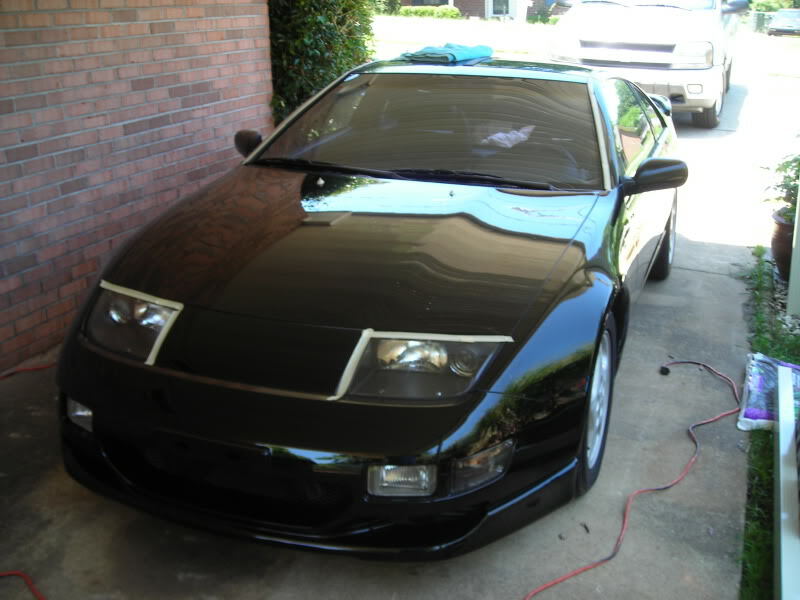 Hey guys, I was wondering if anyone knows a good repair shop for Z32's near Newark. I just got mine a few weeks ago and i've encountered some trouble and wanna make sure the car's ok. Thanks sooooo much! Finally decided to go HID so got the DDM 55W/6000K kit. Already put a DDM kit in my wife's Odyssey and it went really smooth. 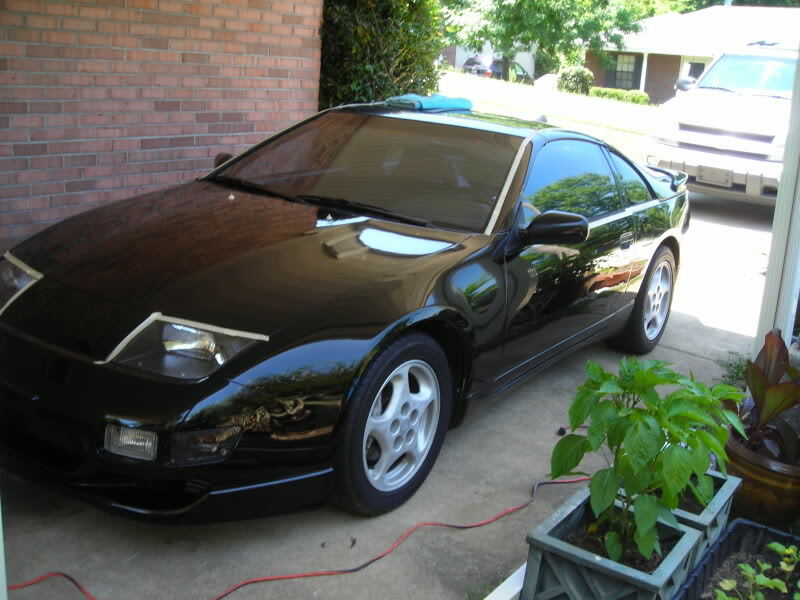 Not on the Z, unfortunately, so need some help. Well as many of you on this forum may know that Ive been having problems with my car such as miss firing, high idle, idle jumping, sometimes just dying out, and the gas in the oil pan situation. Today i figured it was nice enough to go out and learn something new, so i figured id make an effort and run self diagnostics on my ECU. 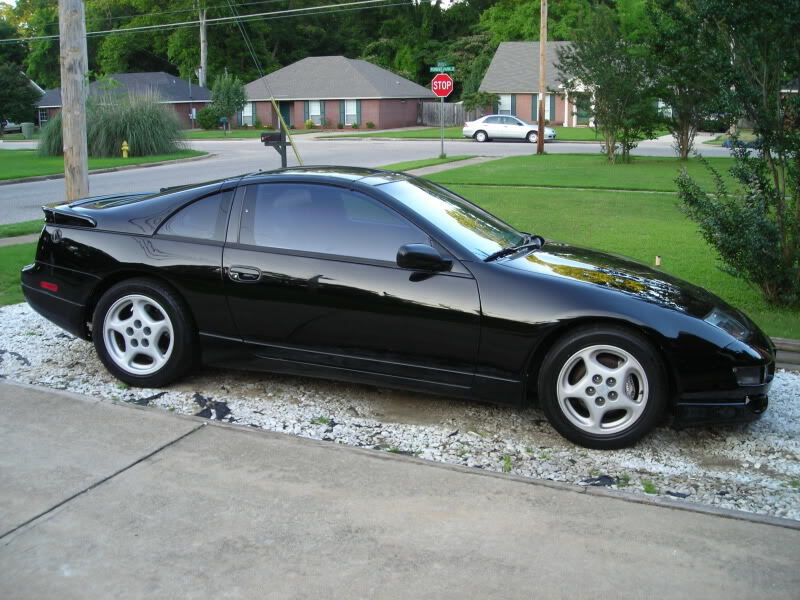 so when i bought my Z the only upgrades were a wing, rims and audio. not even a KN filter! sweet! anyway.. im still pimping around this monsterous universal wedge box housing 3 10" MTX subs. Tokico HP blue's or KYB AGX's? i'm pretty pleased with the results,hell of alot easier than the old fashion way.